Omnicom Media Group MENA has increased its maternity leave to 90 days, doubling the provisions in the UAE’s labor law. This is part of a wider program to support the return of new mothers to the workplace, which will also include flexible working hours as well as a mentorship and empowerment program. The decision comes as a result of staff feedback through the company’s recently launched workplace phone application. The media holding group explained it received a number of requests to extend the maternity leave policy of 45 days as prescribed by UAE labor law. This led to a policy review, which decided that the current legal provision does not necessarily allow sufficient time for a mother to truly bond and nurture her child after giving birth. Research has shown that returning to work too quickly may negatively affect both mother and child, impacting the family’s well being. 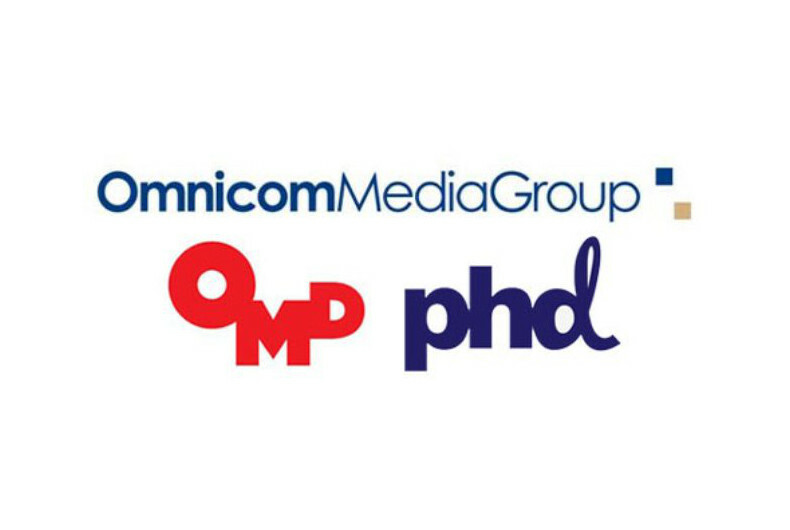 “We cherish the value our female talent bring to the table and we’re keen to ensure they feel supported at every important milestone of their lives,” Omnicom Media Group MENA said in its statement to staff. “We firmly believe the secret to leading a happy life is by prioritizing your family and harmony at home over everything else; work should always come second. This is just one policy change that has come out of our efforts to gather staff feedback. We will continue to listen closely to their views and roll out new initiatives that enhance and optimize their environment, as it allows them to perform at their very best for our clients and stakeholders,” commented Elie Khouri, CEO of Omnicom Media Group MENA. The company’s workplace app, OMGene, was designed internally and launched last July. It allows staff to access the latest internal news and announcements, take part in the group’s CSR initiatives, complete HR processes, such as peer reviews, and share anonymous feedback and comments. Omnicom Media Group MENA’s policies for its female employees have already been highlighted by the Great Place To Work Institute. The company has featured in its list of the UAE’s best employers since 2012, ranking third since 2014. 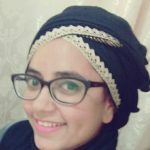 Previous Post: What Is Contributing To Workplace Stress In MENA?